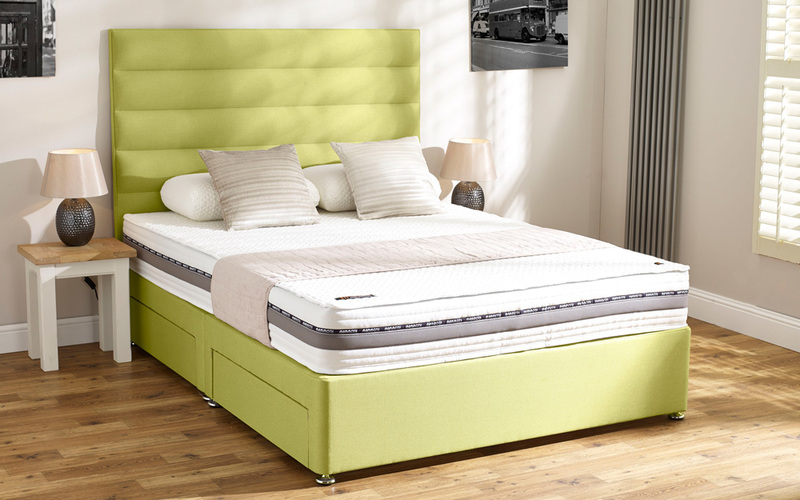 The new, innovative range of divans from Mammoth introduces the Mammoth Performance Pocket 1600 Divan - the perfect combination of pocket springs and Medical Grade Foam to provide you with a refreshing night's sleep so you can wake up revitalised and ready for the day ahead. Working in partnership with the Chartered Society of Physiotherapy, Mammoth now leads the way in comfort and support. Helping the UK's Elite to sleep better after sporting injuries, Mammoth divans could be your answer to all of those niggling aches and pains. 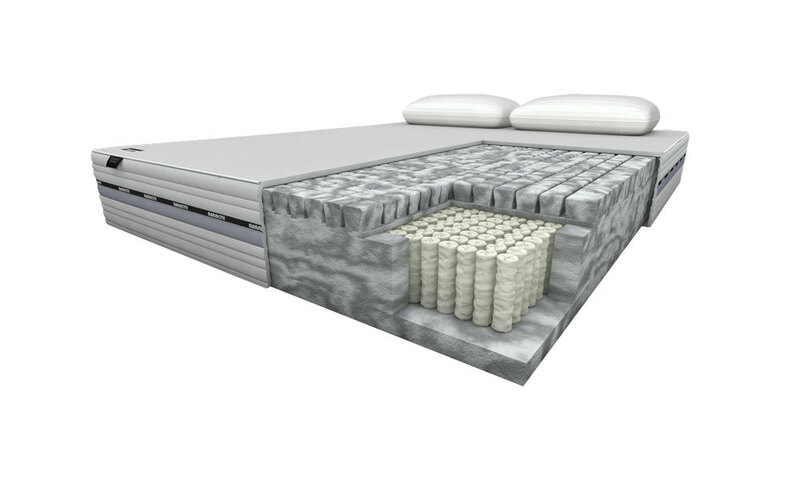 The 1600 pocketed springs respond to the movement of your body to give you a truly restful night's sleep. Topped with 7cm of the revolutionary V-Max castellated Medical Grade Foam, the Performance Pocket 1600 provides you with tailored support, superior comfort and unrivalled airflow for a rejuvenating night's sleep. Hypoallergenic and complete with a cooling fabric cover, you can enjoy a healthier, cleaner and fresher sleep. 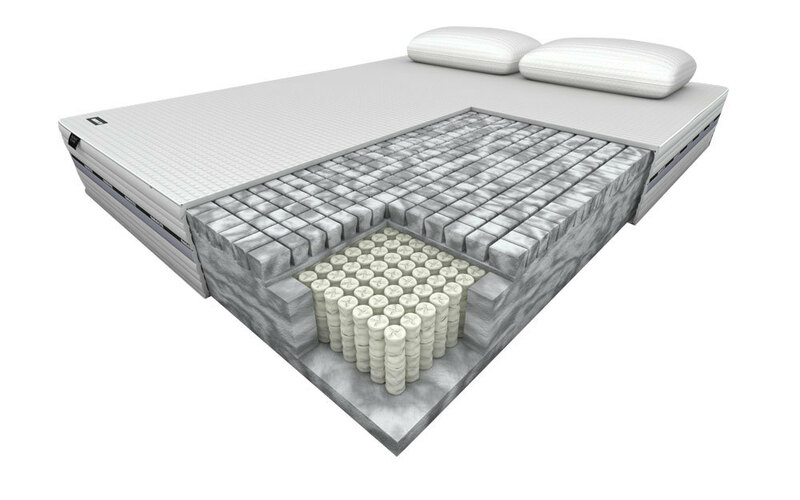 Finished with an integrated washable mattress protector that is easily removed, you can keep your mattress in top shape night after night. Single-sided for your convenience, the Performance Pocket 1600 will never need flipping, simply rotate every three months to keep it in the great condition you expect. 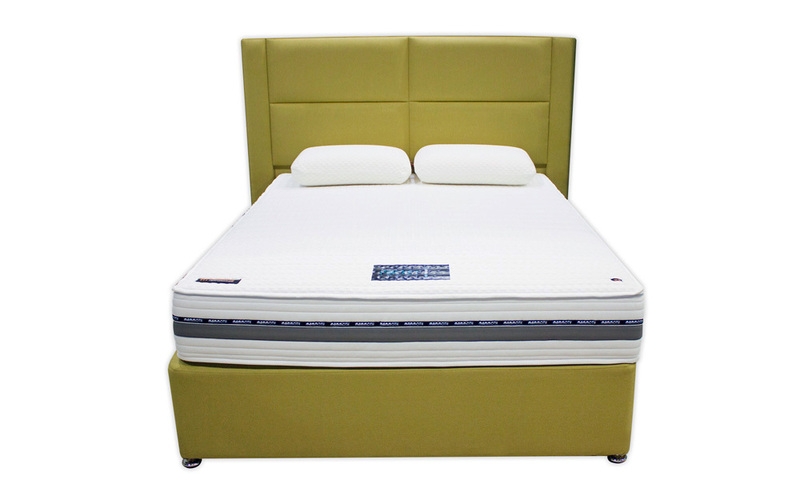 The Performance Pocket 1600 Divan is a beautiful blend of outstanding comfort and luxury style. A platform top base, crafted from kiln-dried timber: this divan provides you with sumptuous comfort and outstanding support throughout the night. Available in a wide range of colours, fabric finishes, storage options and headboard styles - this divan can be tailored to suit you.